Is it Time to Make Changes in Your Life? 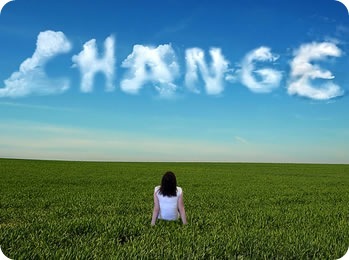 Here is a definition of Change that I heard that you may relate to: “Change occurs when you start questioning the underlying realities of your life and start noticing the reality you are living is not serving you”. Sharon de Ryck © 2019 All Rights Reserved.